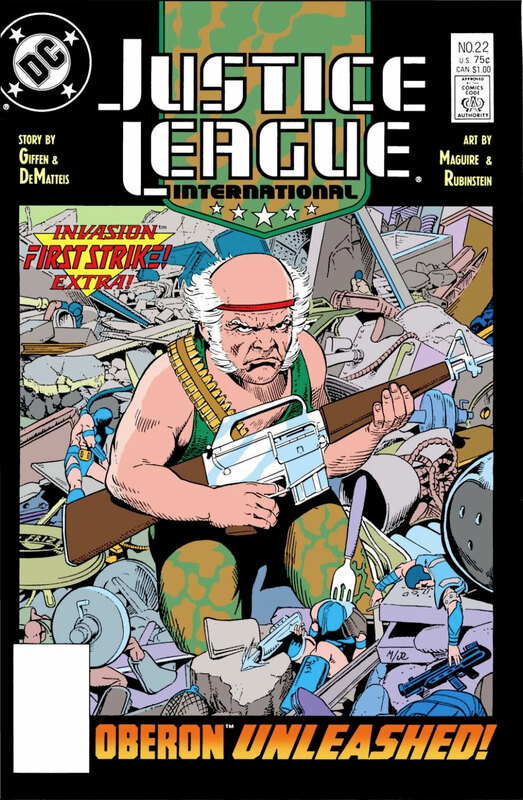 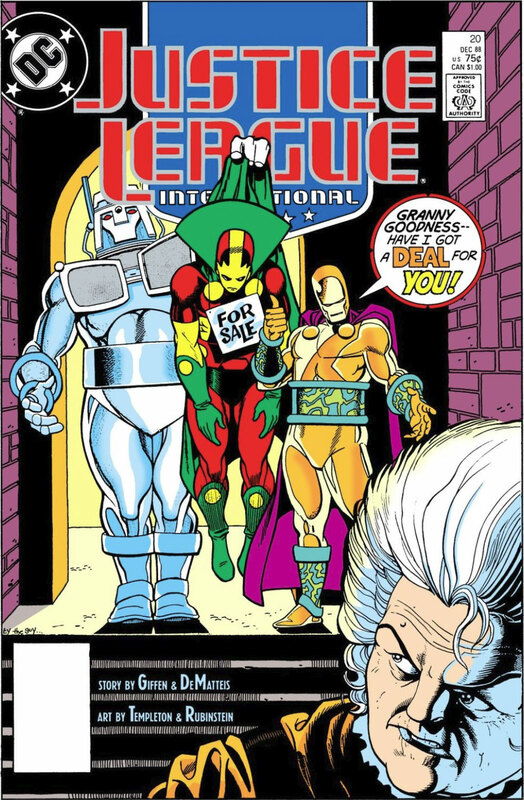 Professional comic book writer David Gallaher (The Only Living Boy, High Moon, Convergence Green Lantern Corps, and much more) joins The Irredeemable Shag to discuss Justice League International #19 (Nov 1988)! 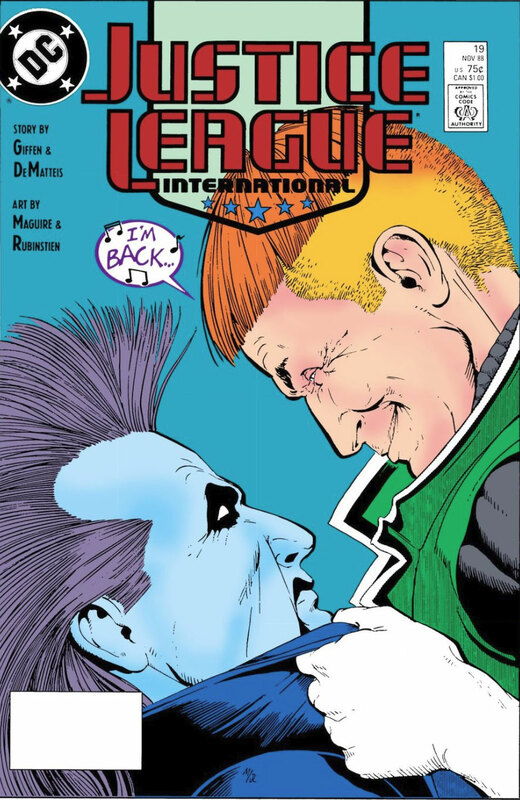 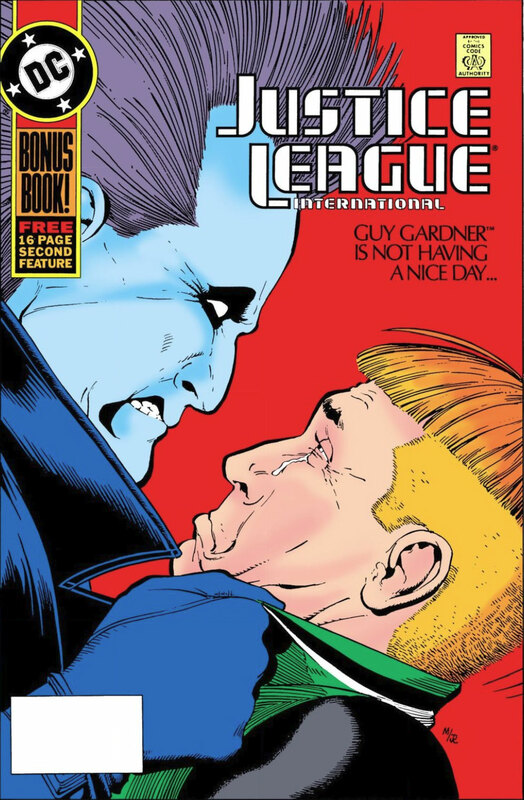 The one true Guy Gardner is back, and it’s time for a beat-down with Lobo! 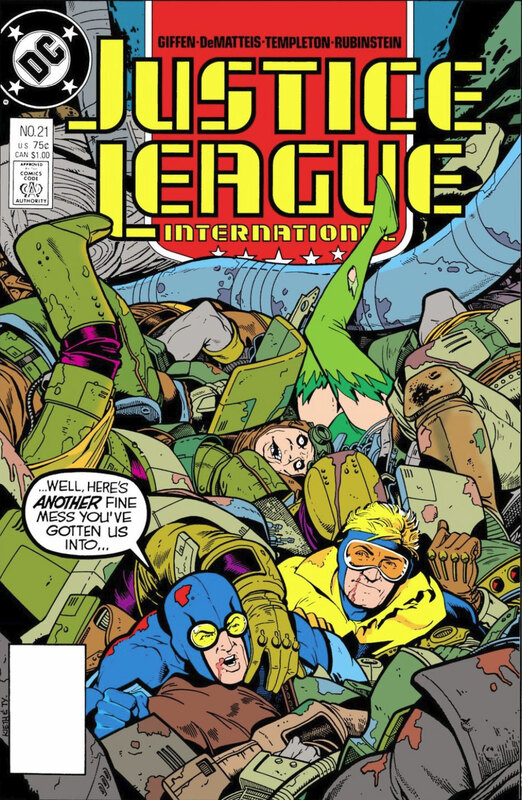 Then new members join the JLI! 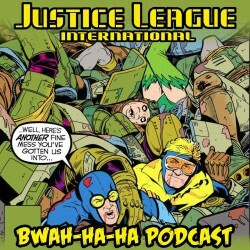 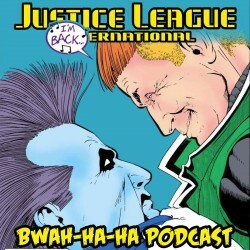 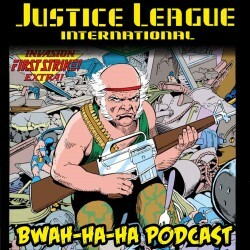 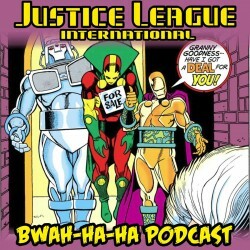 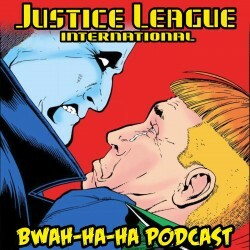 Plus David and Shag cover what was on the shelves that same month, recap and discuss the JLI issue, and tackle YOUR listener feedback!